More than 650 dairy producers, veterinarians, educators, consultants and suppliers, representing 39 countries, gathered in Milan, Italy, June 11-13, for the 2018 International Bovine Mastitis Conference. 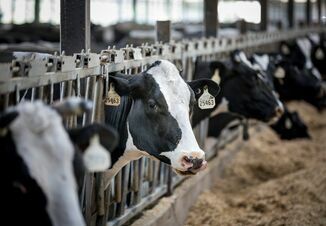 Organized by National Mastitis Council (NMC) and Milan University’s department of veterinary medicine, Program Chair and Professor Valerio Bronzo said the learning institution has a rich tradition in mastitis research, which is testified by more than 180 scientific papers or indexed journals. Milan is located in the heart of Italy’s core milk-producing region. Conference attendees learned valuable information about mastitis control and milk quality from more than 40 global milk quality experts. 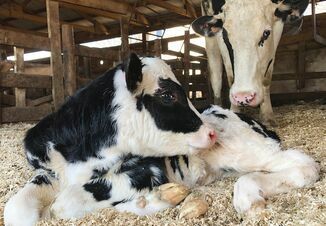 Knowledge gained from this conference will help dairy producers, veterinarians and allied professionals improve their business skills and management strategies. Several conference speakers represented NMC from around the world, including Mario Lopez, DeLaval, Kansas City, Mo. 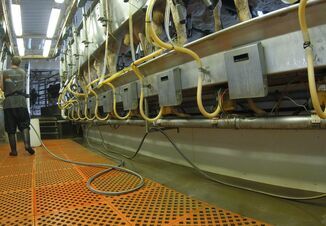 ; Sarne De Vliegher, Ghent University, Merelbeke, Oost-Vlaanderen, Belgium; Ian Ohnstad, The Dairy Group, Taunton, Somerset, United Kingdom; Scott McDougall, Anexa FVC, New Zealand; Ynte Schukken, GD Animal Health, Netherlands; Sandra Godden, University of Minnesota, St. Paul, Minn.; Ilka Klaas, DeLaval, Tumba, Sweden; Paolo Moroni, Cornell University, Ithaca, N.Y.; Daniel Zalduendo, HIPRA, Maer, Girona, Spain; Marco Nocetti, Reggio, Emilia, Italy; and NMC Marketing and Communications Director JoDee Sattler.